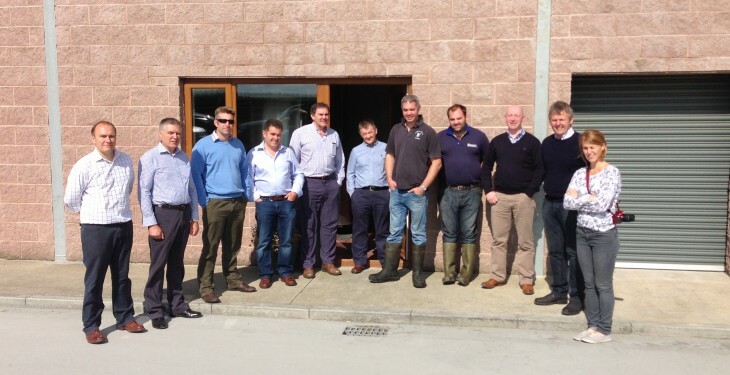 Dairy representatives from each of the UK Farming Unions were in Northern Ireland recently to meet with the Ulster Farmers’ Union to discuss a wide range of issues affecting the Dairy Sector. 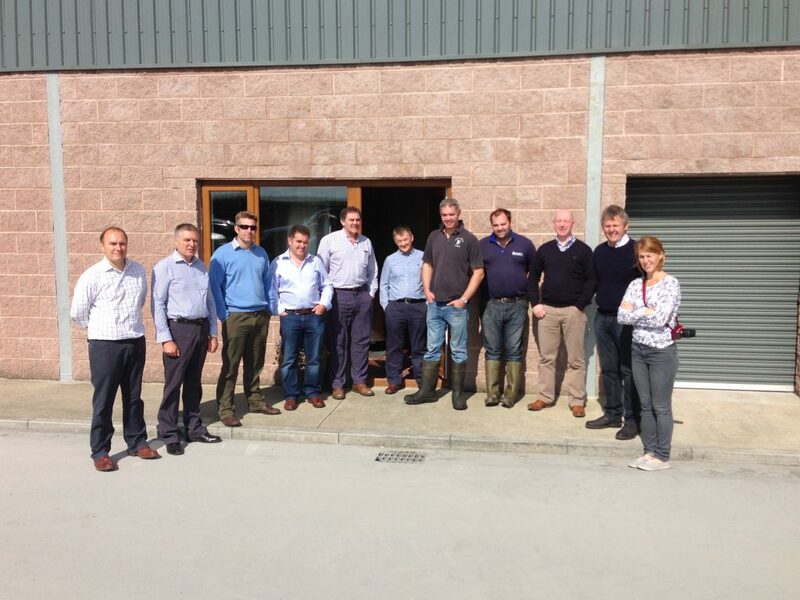 Representatives from NFU, NFU Scotland, NFU Cymru and Brussels Agricultural Bureau (BAB) were present. Ulster Farmers’ Union Deputy President Barclay Bell said: “The meeting was a perfect opportunity for us to meet with our GB counterparts to discuss a number of issues affecting the dairy sector. The recent announcement of Russia’s decision to ban all agri-food imports from the EU, as well as several other major countries has caused concern and dominated discussions however, since the detail on the embargo was unclear at the time of the meeting, we are still trying to assess what it means for the entire UK dairy industry. “The current direction of farmgate milk prices, pricing volatility, the possibility of forward contracts and the Voluntary Code of Practice were also up for discussion. We looked at the functioning of the Red Tractor Assurance Dairy Scheme within the UK and how the future certification effectiveness will be measured. We also had a lengthy conversation about the EU Commission’s recently launched Milk Market Observatory (MMO).